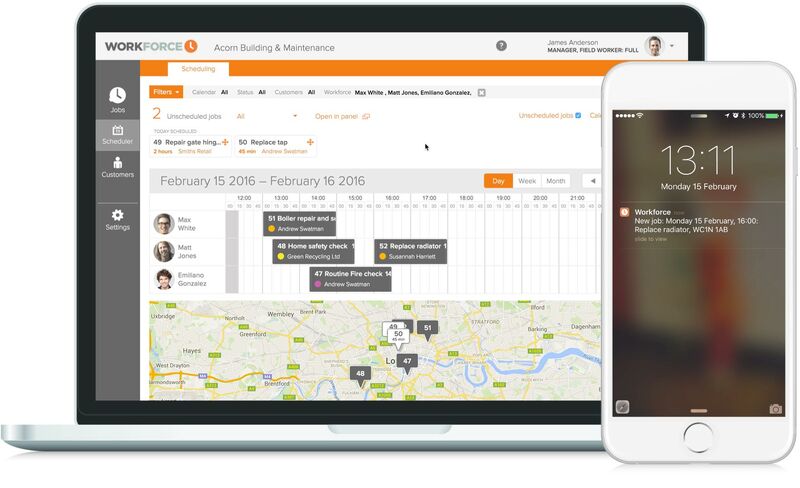 Workforce.FM is a real-time field service and job management software solution for field service businesses, designed to make your job simple. A scheduling feature that eliminates the need for manual logs and keeps all information safely in the cloud and accessible at any time is a key part of our industry-leading software. Field service scheduling can often mean one of two things: either you’re manually keeping a log of all appointments, or your staff are juggling three or four different kinds of software to keep on top of job details, times and progress. This method can have a negative effect on productivity, including missed appointments leading to costly negative reviews. 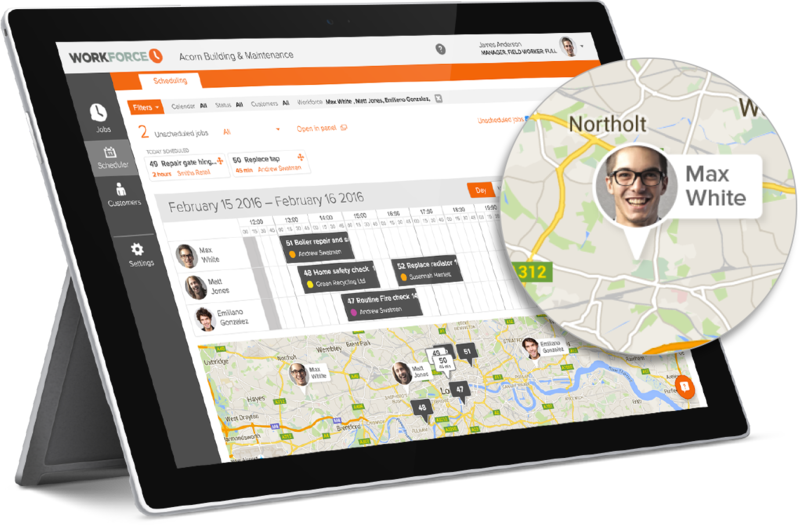 At Workforce, we think of job scheduling as a central part of the wider picture of field service management. 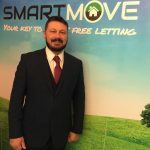 It makes no sense to isolate the planning of jobs from their delivery. That’s why service scheduling software is fully integrated into our field service management app. You’ll find everything from job status to GPS tracking, making sure everything is right there in front of you when you need it. As a result, the productivity of both your field team and office staff is maximised through clear and effective communication. Using Workforce means that margins for error are practically eliminated as office staff manage work alongside the field team with real-time service scheduling software. Here are some of the key features that our field service software solutions offers to your business. Hosted on a secure cloud platform that allows you to create, organise and edit jobs with ease, adding notes, costs and dates for your fieldworkers to see. Set up recurring jobs that happen daily, weekly, monthly or yearly. 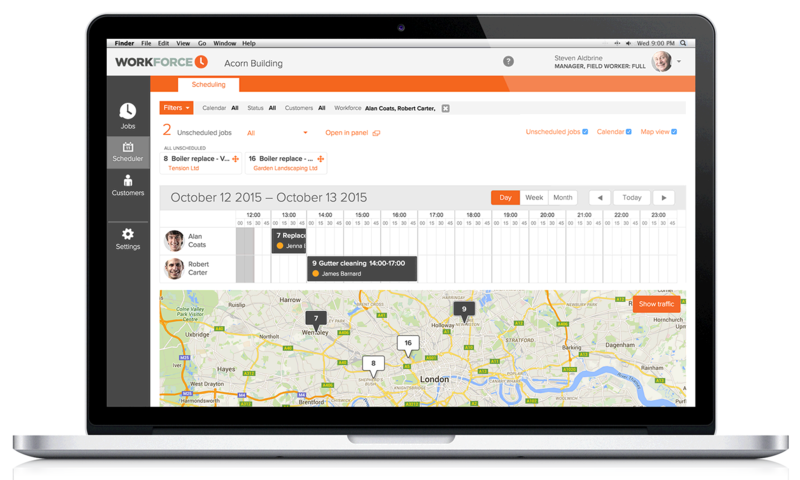 Scheduling software is built with common sense and usability at its core, as seen with the intuitive drag and drop scheduler, enabling you to assign jobs in seconds. An enhanced field service scheduling app will save time that would have previously been spent manipulating multiple platforms to get everything organised. Because it’s cloud based, the app works on all types of devices, including computers, tablets and mobile phones. This flexibility is essential in field service, when workers are constantly on the move and require real-time updates. We’re so confident that Workforce will benefit your business that we’re willing to give you full and unlimited access to its many field service scheduling features for 14 days, completely free. This is a no obligation trial, and we won’t ask you for any credit card details during this period or sign you up automatically at its end. If you are happy with the product you can voluntarily subscribe from your account once the 14 days are over. If not your account will be automatically closed after the trial’s completion.